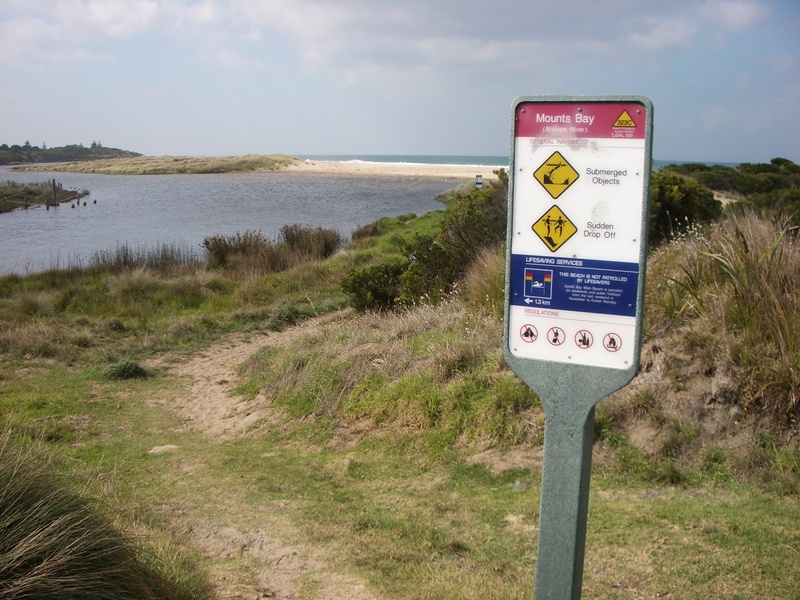 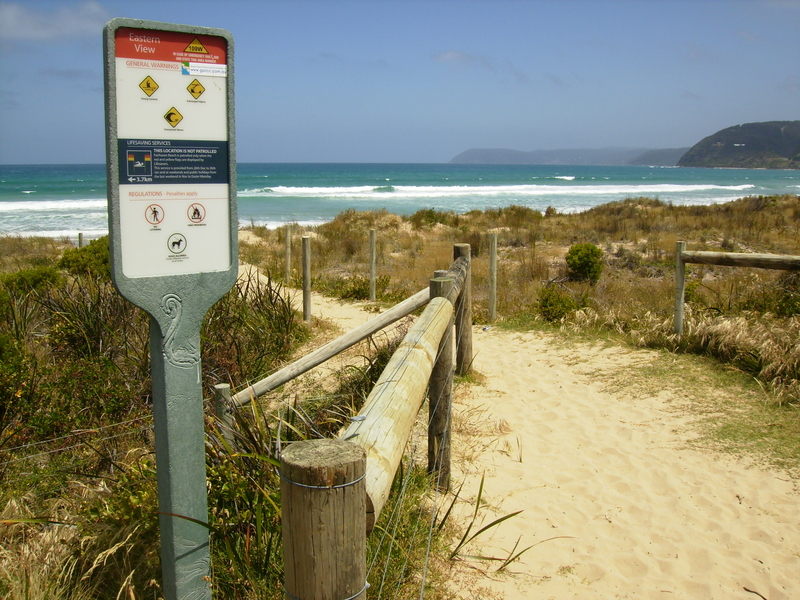 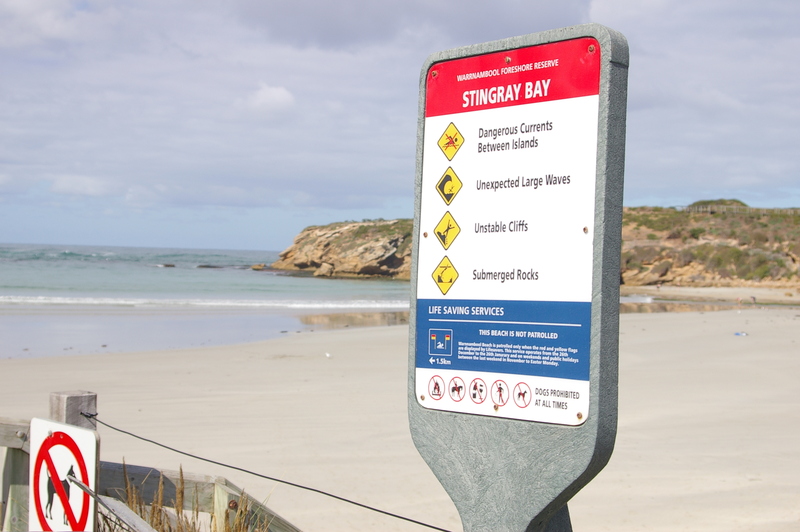 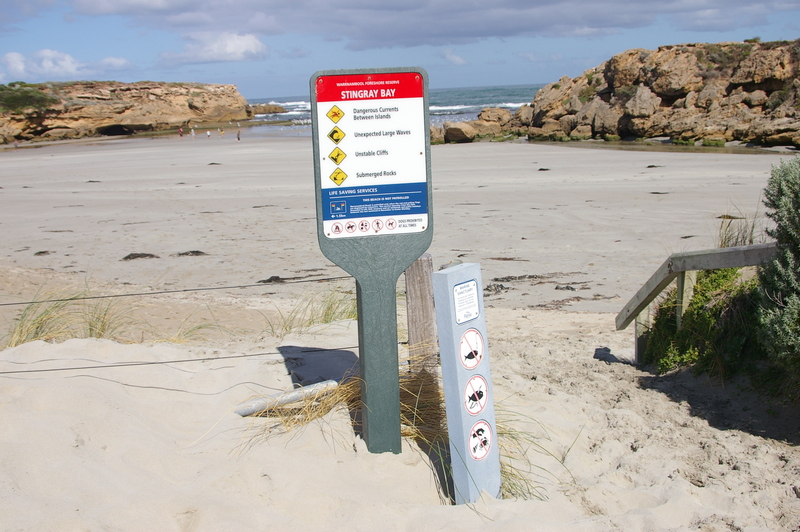 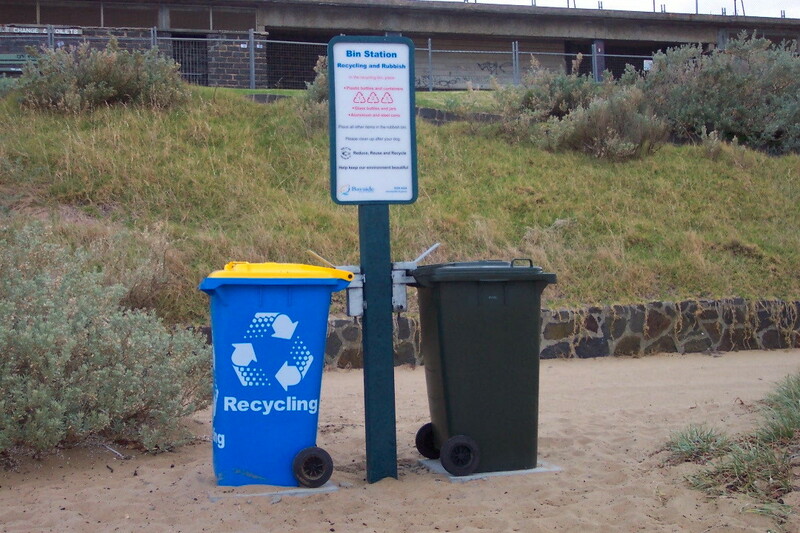 The Paddle Sign was designed by Replas in conjunction with Surf Life Saving Victoria and is now used extensively throughout the coastline of Australia. 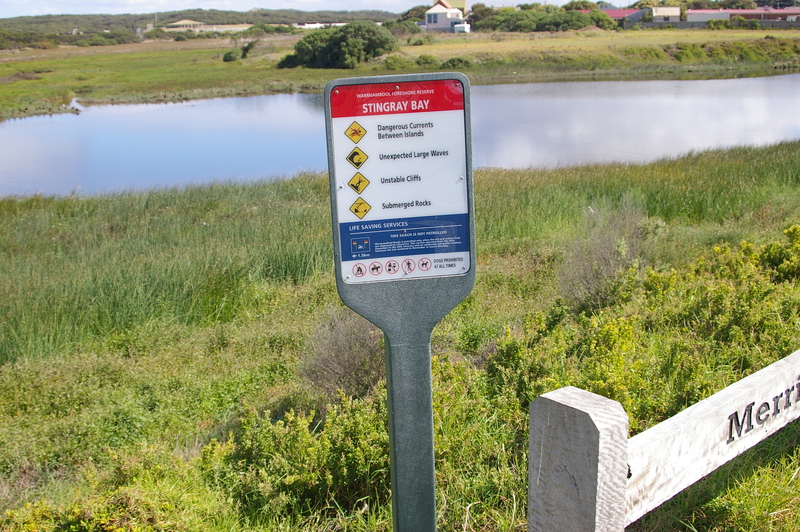 Designed to stand at least 1.8 metres above ground, it provides a highly visible foreshore and parkland regulatory and information sign. 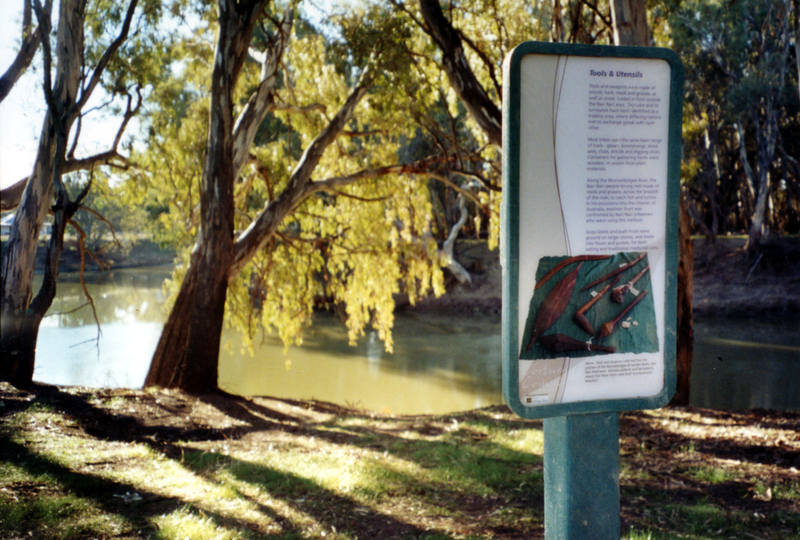 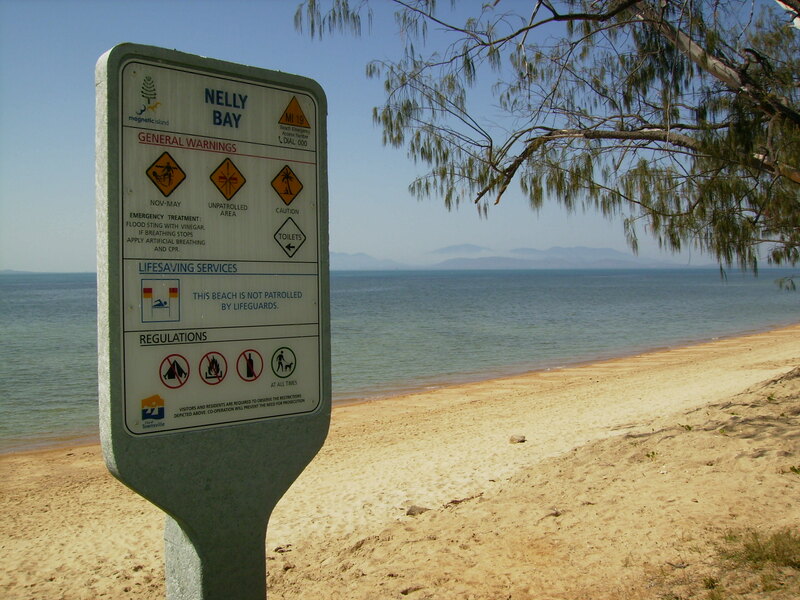 The head of the Paddle Sign has a large 800 mm x 400 mm plaque enclosed in a recycled plastic plaque frame and is attached to a 100 mm square composite fibre post. 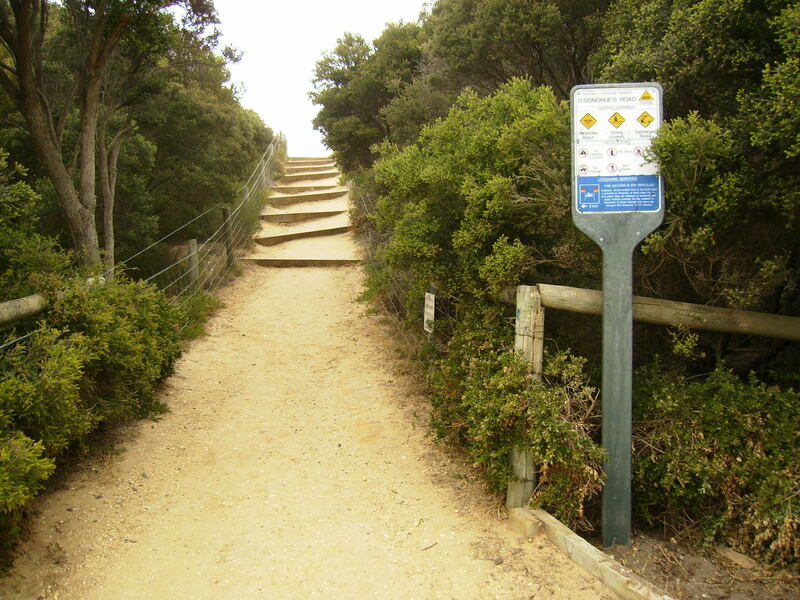 The post is supplied in a standard 2400 mm length but can be longer if required. 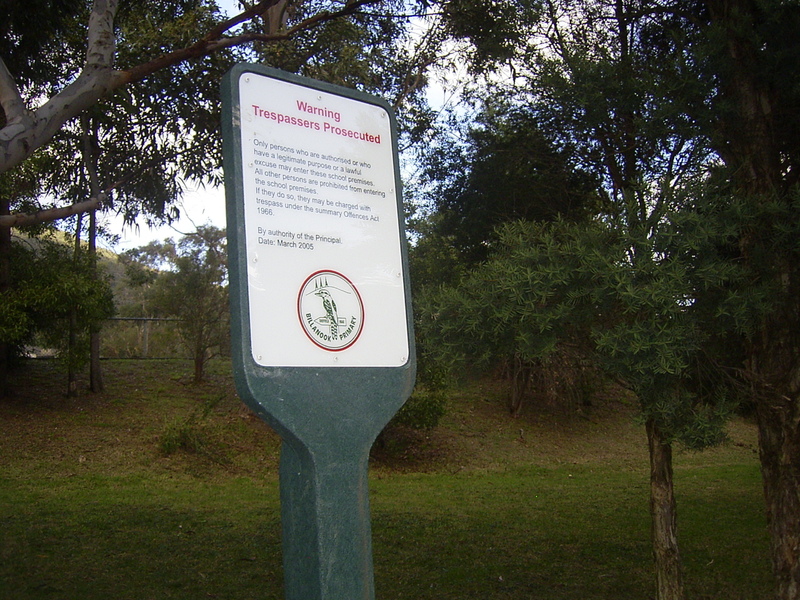 The sign can supplied with single or double head. 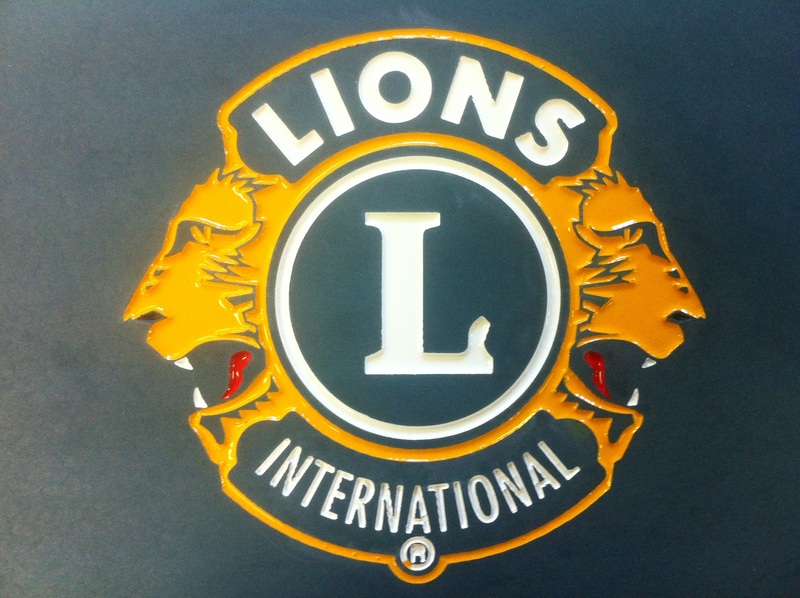 : Artwork is created to suit.